This was such a fun week for me. I was able to ‘meet’ some new people and I loved reading the comments and learning a little about you. I hope we can do more of that throughout the year! I was truly blown away by the amount of people who entered to win this amazing album. 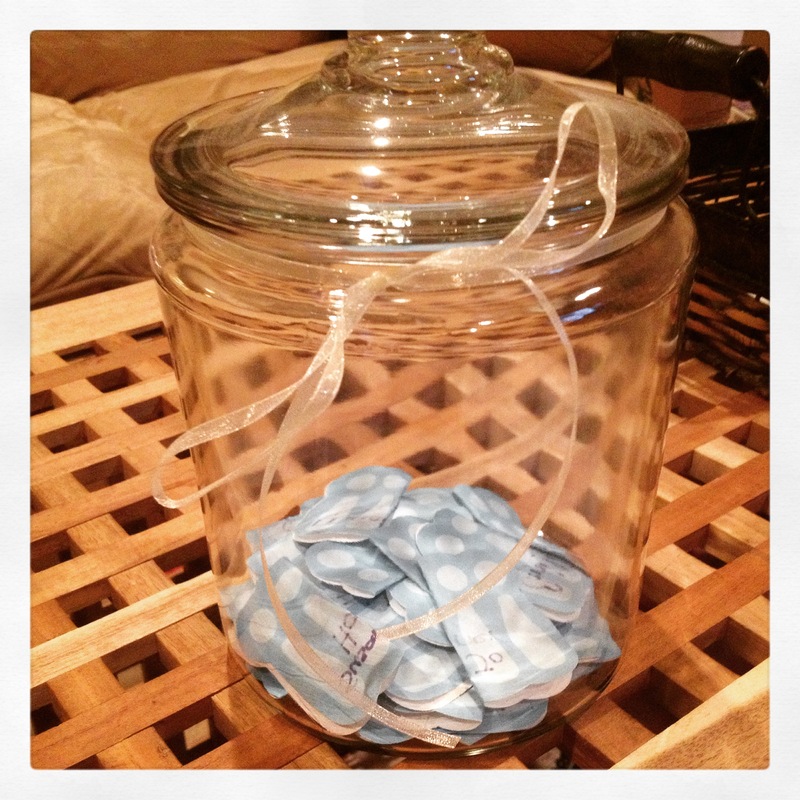 30 names went into that fun glass jar! 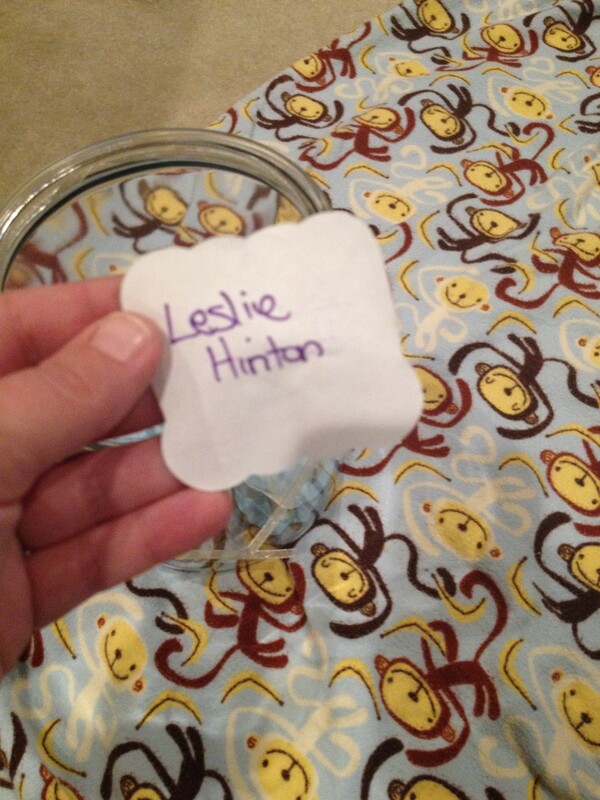 My husband did the honors and without further ado, the winner is…. Congratulations Leslie! I’ll be in touch to get your address and there will be a package in the mail shortly with some Little Praise Party goodness inside! Everyone, thank you for participating and please check out Yancy’s stuff. Her music and ministry has been a huge blessing to my family and I know it will be for yours as well! Congratulations, Leslie! Thank you, Patty, for introducing this wonderful artist to us!